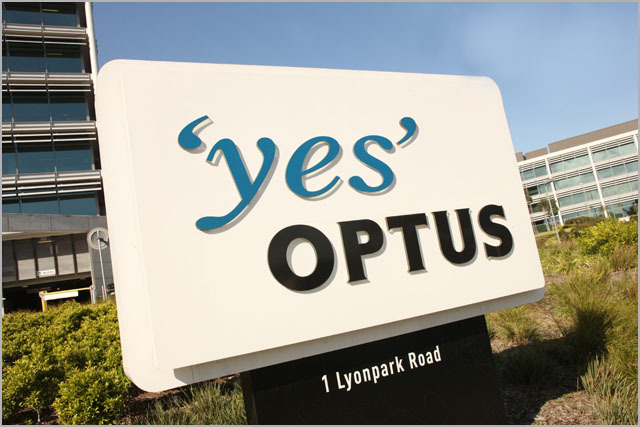 news Optus is being forced to refund around $2.4 million to around 175,000 of its mobile customers following concerns by the Australian Securities & Investments Commission (ASIC) about the telco’s compliance with financial services laws. In a statement, ASIC said these concerns were raised after Optus itself reported its failure to provide certain customers with a product disclosure statement and a financial services guide. The breach affected customers who bought mobile phone insurance in stores or by telephone, and apparently occurred over a number of years. “As a result, many customers may not have been aware of certain key features and limitations of the insurance that they purchased,” ASIC said. ASIC made additional enquiries, after which Optus reported four further breaches. In one, customers entitled to one month of free insurance under a promotional offer did not receive the bonus, and, in another, were incorrectly charged an insurance premium during a ‘rain-check’ period. were issued the wrong cover. In the latter case, the customers received ‘Device Insurance’ cover instead of the more favourable and less expensive ‘Yes Cover’. ASIC said it was concerned that these breaches indicated that Optus had “inadequate” compliance systems and processes, citing the training, monitoring and supervision of staff as potential weak points. Optus will now be writing to all customers who may have been affected by the breaches. Where overcharging occurred, Optus “will take steps” to contact past customers and will compensate current customers via a direct credit to their accounts. Compensation will include interest, ASIC said. Optus has also proposed to pay any sums owed to former customers who can’t be located to a charity that aims to boost financial literacy. In response to ASIC’s concerns, Optus has further appointed an independent external firm to conduct a “comprehensive review” of its compliance procedures to “ensure ongoing compliance with its Australian financial services licence obligations”. “It is important that when a business is licensed by ASIC to sell financial products to retail consumers, it ensures that it does so consistently with the representations it has made to consumers, and in compliance with the financial services laws,” Peter Kell, ASIC’s Deputy Chairman, said. “Where consumers have suffered a detriment, it is important that remediation is undertaken, and that steps are taken to ensure that the business is operating in compliance with the relevant legal obligations,” he added. ASIC advised consumers who purchased mobile phone insurance from Optus and who think they may be affected by the breaches to contact Optus on 1800 854 349.